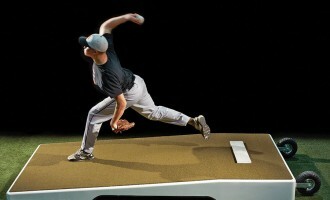 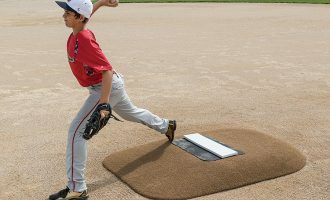 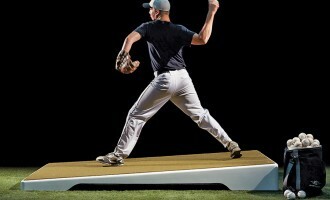 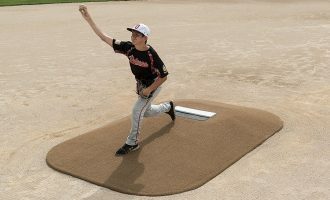 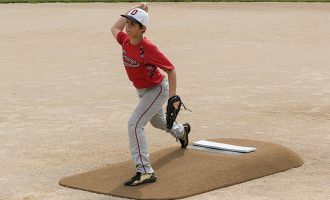 Each Pitch Pro game mound features the MLB-recommended slope. 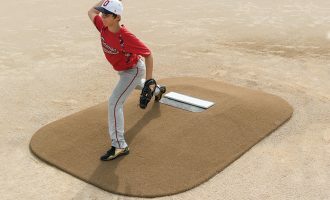 The differences in overall dimension and shape variation between mounds is illustrated below for easy reference (click to zoom the mound comparison). 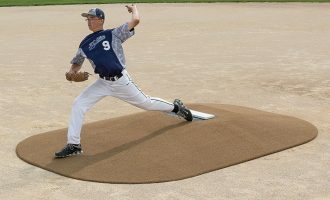 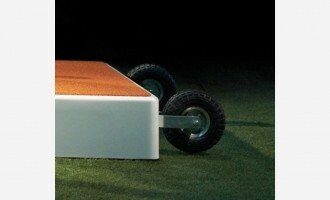 Pitch Pro portable game mounds are the number one mound choice for tournament directors. 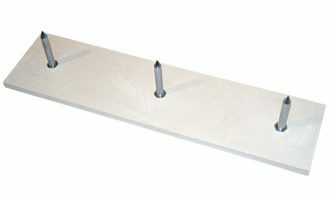 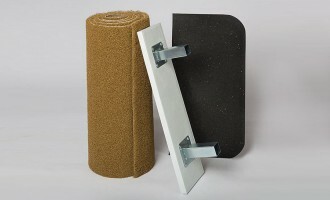 Lightweight, durable, and easy to store and transport. 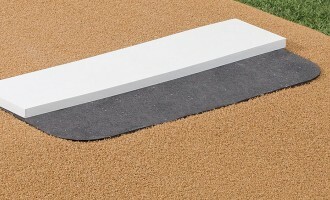 Or, get the top-selling Pitch Pro platform mounds for ultimate portability during batting practice.